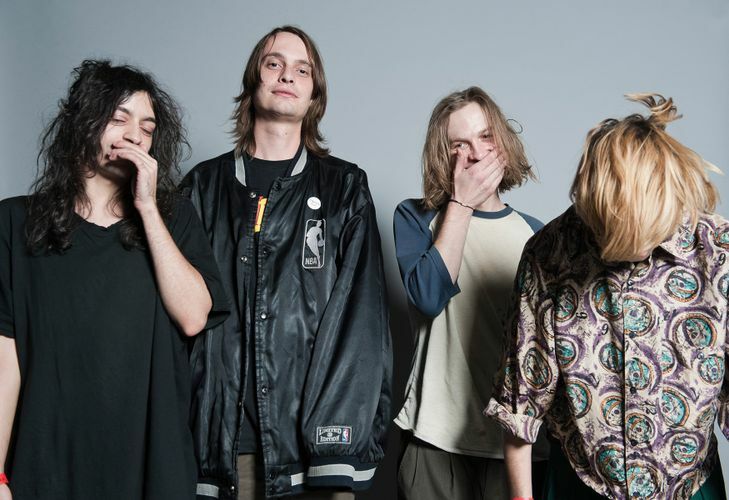 New York City four-piece DIIV are making their very first Australian appearance at this year’s Laneway Festival on the back of their imminent, years-in-the-making second long player Is The Is Are (Captured Tracks). With enigmatic frontman Zachary Cole Smith at the helm, DIIV weave classic kraut influences through reverb-doused dream pop to create their token sound. Their 2012 critically-acclaimed debut Oshin, described as ‘sped-up shoegaze for late-night weirdos’ (Fader), fast-tracked the band to becoming the pearls of the NYC indie scene.